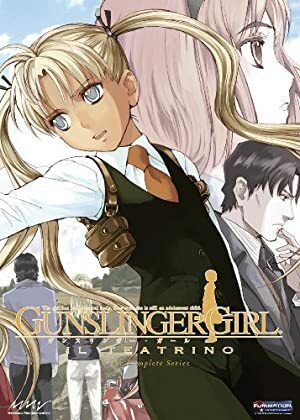 Gunslinger Girl: Il Teatrino – Season 1 (2008) – What's New on Netflix Canada Today! Outfitted with cybernetic implants, orphaned girls are transformed into a squad of ruthless killers trained to take down terrorists. In the heart of Italy, the Social Welfare Agency rescues young girls from hospital beds and gives them a second chance at life using the latest in cybernetic advancements. With their artificially enhanced bodies, the girls are brainwashed and trained as assassins to carry out the dirty work of the Italian Government.